Birchover Quarry is a gritstone quarry and dimensional stone works located on the edge of Birchover, Derbyshire and lies within the Peak District National Park. BSG Ecology has provided ecological support to Birchover Stone Limited for over ten years. 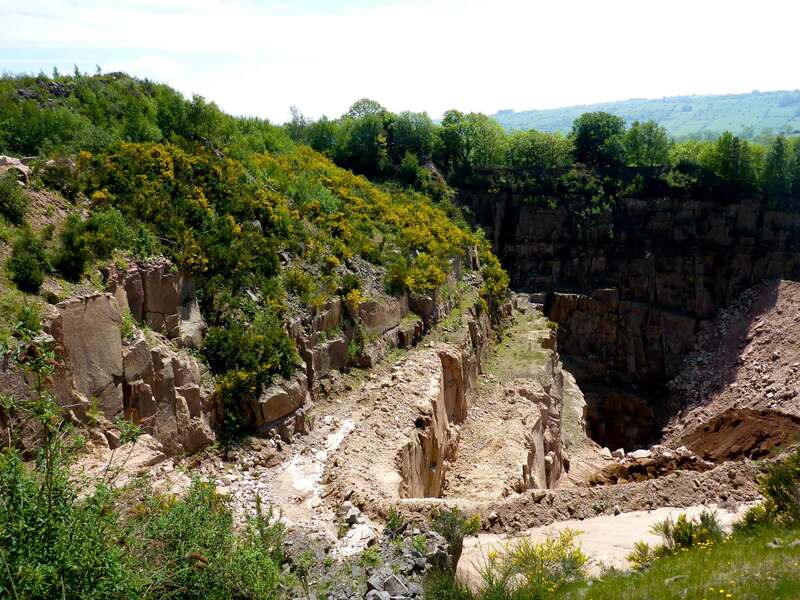 Most recently we were commissioned to provide supporting information to help secure planning permission from the Peak Park National Park Authority for the proposed continuation and extension of extraction of stone from the quarry. 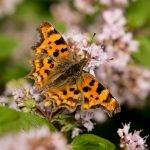 Baseline ecological surveys and reporting were completed to support the planning application. During the planning process we had regular liaison with the Peak District National Park Mineral Planning Officer and their Ecologist on ecological matters to agree the scope of survey information required, appropriate mitigation measures and the phased habitat creation/restoration and management proposals. Subsequently the extended Phase 1 habitat survey and desk study found that the site supported open mosaic habitat, dense scrub and broadleaved woodland. Detailed surveys were found to be necessary based on the potential for impacts upon habitats and species. 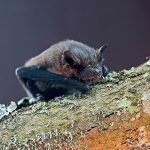 The additional surveys were botanical (National Vegetation Classification standard), terrestrial invertebrates of the bare ground/ and ephemeral and ruderal habitats, reptiles, bat activity and nesting birds. Together with the desk study, this survey work provided the baseline to inform the production of the Ecology Chapter of the Environmental Statement. 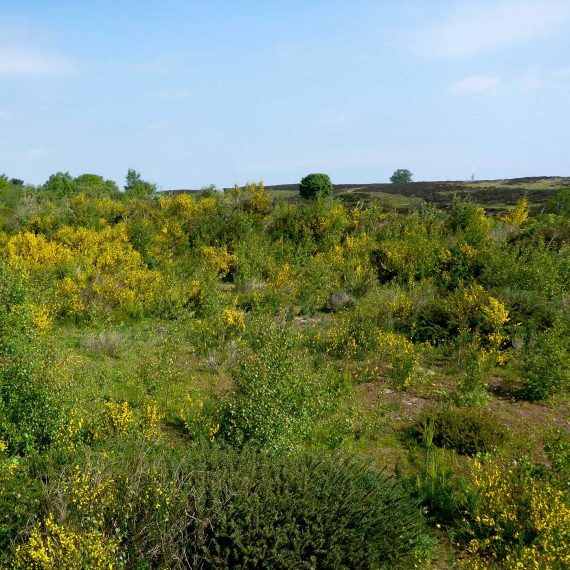 To the immediate north of the quarry lies Stanton Moor, an upland heath which comprises a mosaic of habitats, including moorland, woodland, rocky edges and disused quarries, all of which contribute to the local biodiversity value of the area. 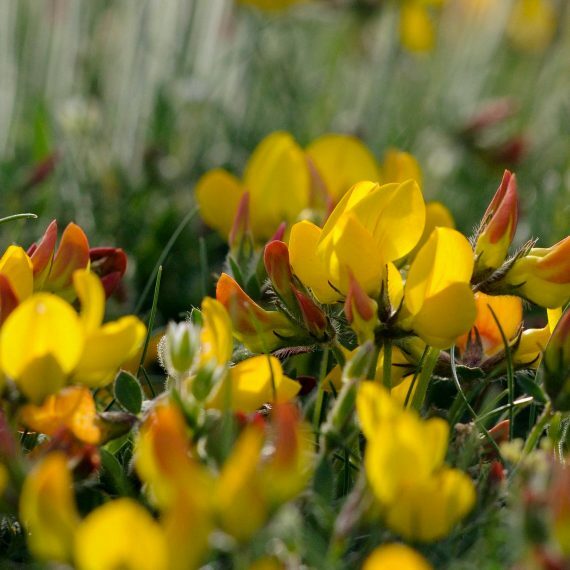 Heathland restoration is a Peak District Biodiversity Action Plan (BAP) priority and the phased restoration of the quarry will contribute to the Peak District BAP targets and provide new habitat for a range of wildlife in the local area. 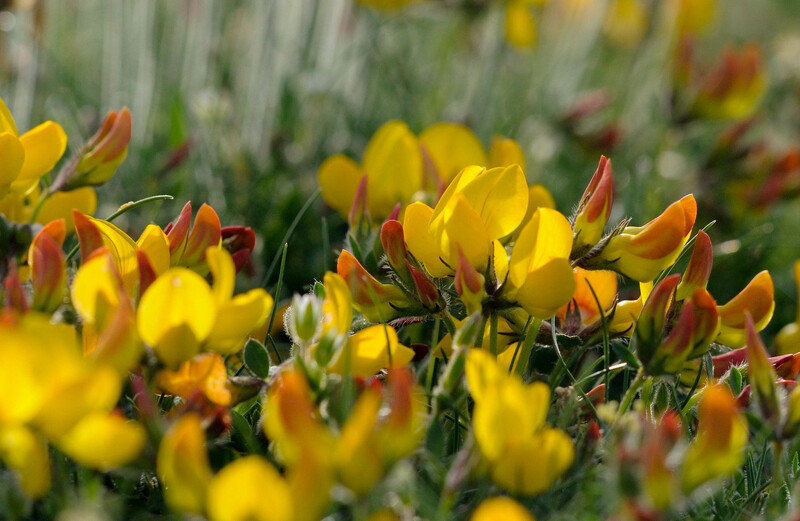 To support the planning application, BSG Ecology produced a detailed Biodiversity Management Plan which included detail on the habitat creation proposed and a five-year programme of initial aftercare maintenance . BSG Ecology worked closely with the client team including the landscape architect, throughout the design phase to identify opportunities for mitigation and enhancement based on the requirements of the Peak District National Park Authority. The detailed, phased landscaping and habitat restoration scheme put forward included both the retention and management of key ecological features such as a boundary strip of mature broadleaved woodland together with the creation of a mosaic of acid grassland and heathland within the quarry and an adjacent field. The Peak District National Park Authority requested that the eastern field is restored alongside the quarry to complement Stanton Moor both in landscape terms and the type of habitats present. 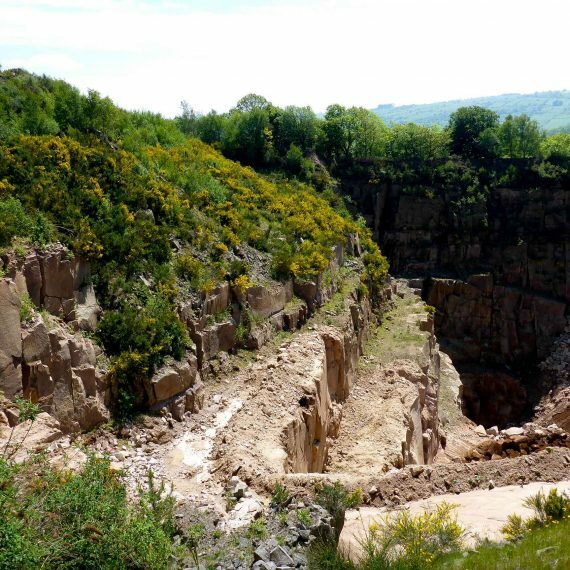 Planning permission was granted in May 2015 and BSG Ecology is working with Birchover Stone Limited to discharge planning conditions and develop the details of the first phase of habitat creation and management schemes for the quarry and the eastern field ready for implementation in 2016.